High reliability at a low price. Winchester® White Box Ammo has a sterling reputation for value and performance, and you'll notice the difference. 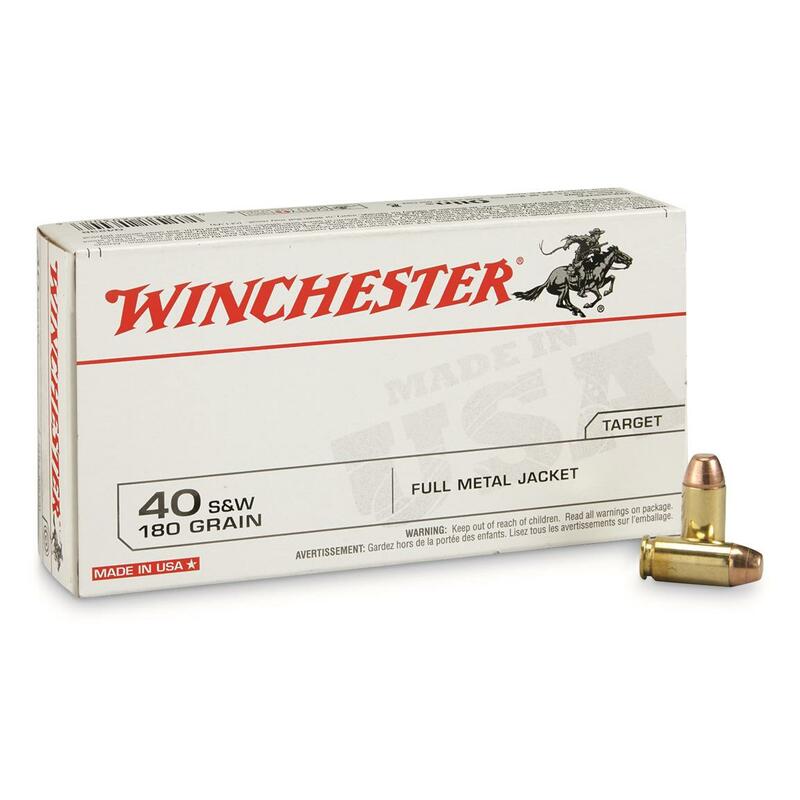 Order your Winchester® ammo right here! 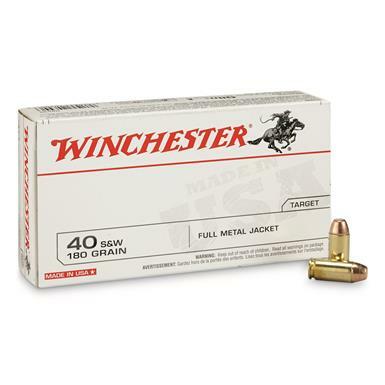 Winchester White Box, .40 S W, FMJ, 180 Grain, 50 Rounds is rated 4.9 out of 5 by 29.